If you want to save your documents online, Dropbox is definitely one of the best solutions. Reliability and simplicity have crowned the master of the subject. 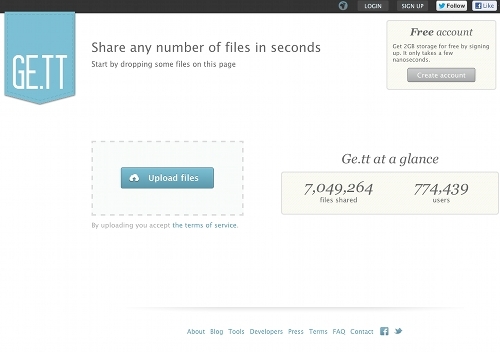 Dropbox has over 50 million users and ever increasing. The free version can store up to 2GB of data, expandable to 16 GB through premium accounts. But as the Internet, everything is ten times faster, we are not immune to a crash or a bankruptcy. Here are the 10 best alternatives to Dropbox. Certainly one of the best alternatives on the market. A system exactly like Dropbox, but with 5 GB free (expandable with an affiliate link). 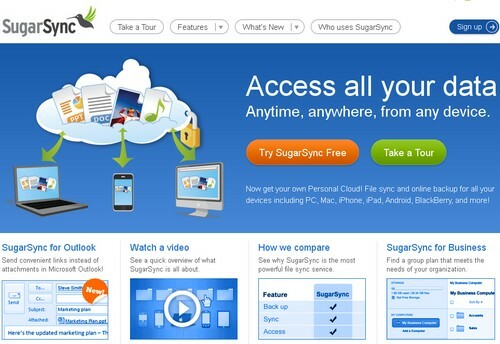 SugarSync’s file sync, online backup, and file sharing service makes it easy to stay connected. 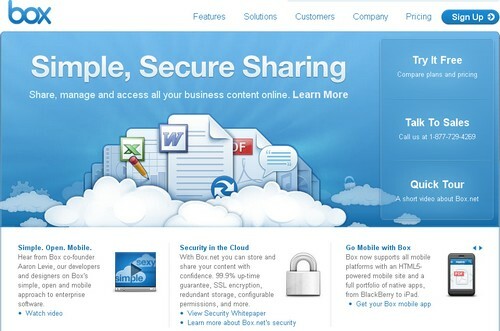 Get free, secure cloud storage for all your files. Usually offers 5 GB of free disk space, but has just launched a promotion offering 50 GB free to all those who download the application for iPhone, iPod Touch or iPad. Read more about How to get 50GB Free space on Box. I recommend this Best Alternatives to Dropbox. Latest from Apple that propose 5GB of free storage to backup contacts, calendars, photos, music, books, apps and more in the cloud and access them on all your devices. It will be available in iOS 6. Mimedia offers a bit more space than its competitors. 7 GB will be offered free of charge on site registration. It provides online Storage & online backup. 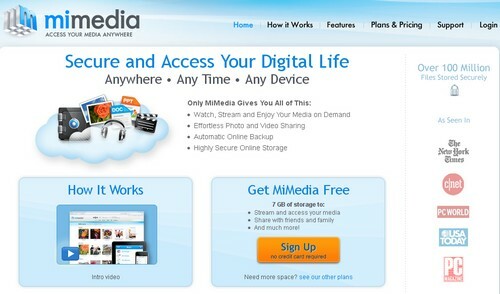 MiMedia provides automatic online backup and sync giving you the best of both worlds. CX presents you with 10 GB free, the opportunity to choose one or more directories on your PC, share files with friends. 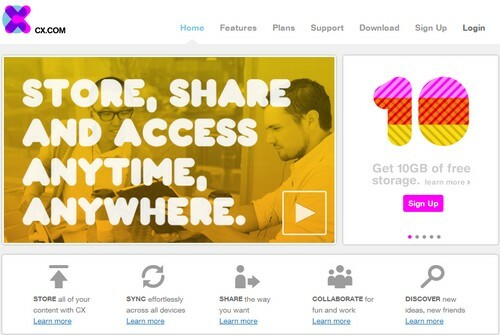 A new way to find, share, collaborate and discover files, photos, music, movies and more! This is the best alternatives to dropbox. Whether to keep a single site to replace Dropbox, so it would be Minus. This website is used to store and share documents. 10 GB are free, expandable up to 50GB using the referral link. 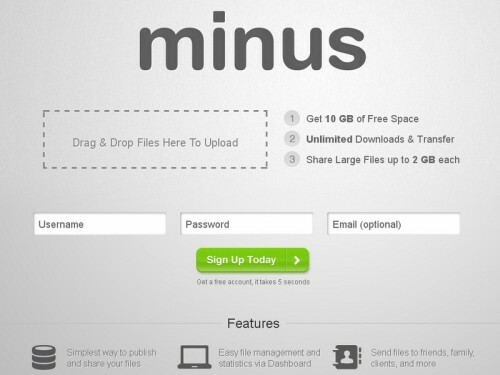 Minus helps you to share pictures, documents, music, videos and files simple, instant, and free. Minus lets you drag files from your desktop and folders directly to your browser to start sharing or via our desktop and mobile apps. My favorite alternatives to dropbox. This is one of the best free online tool where we can share files with friends and family. It also provides drag and drop feature like Minus. No registration is required, simply post and share! DropCanvas can provide space up to 5GB. Really, I feel that you have selected online services offering the famous drag and drop features! Besides this option, you can start with 2 GB without registration, but the files are stored as 30 days. 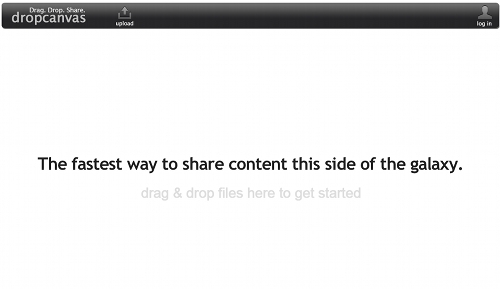 Ge.tt lets you share images, documents, videos, and files with one click. 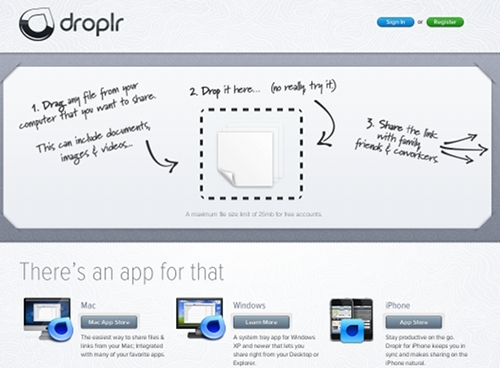 Droplr is a site offering a beautiful interface. 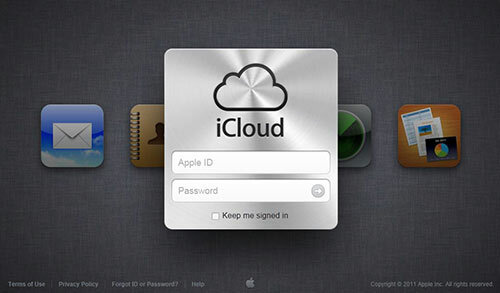 Add to that Mac applications, iPhone or Windows, and you have a very good online storage service. A maximum file size limit of 25mb for free accounts. This is really bad but this can be least consider alternatives to Dropbox. If you know more such services which you think can be alternatives to Dropbox then share with us via comments below and we will add them in the above list.